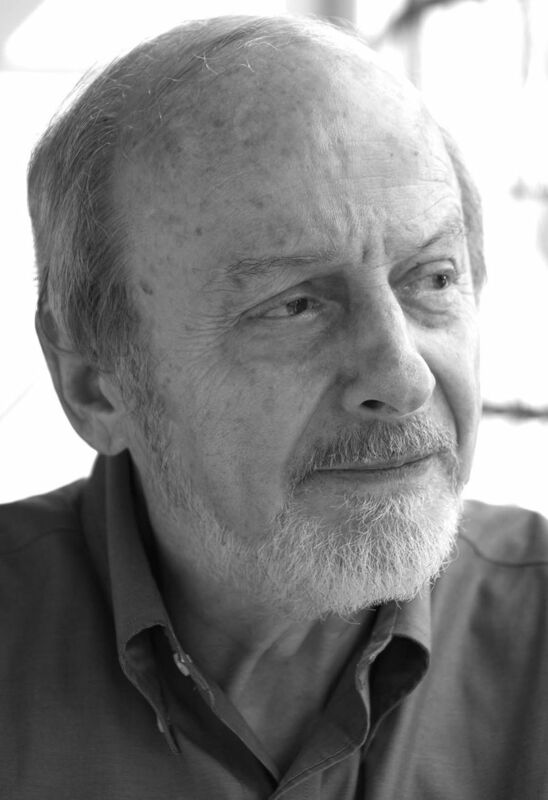 Novelist EL Doctorow passed away today. He was 84. He had lung cancer.